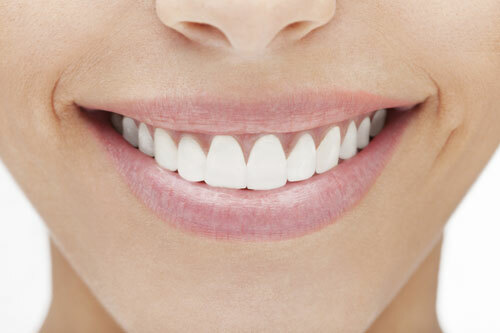 Receiving veneers usually requires two visits to complete the process. The teeth are prepared by lightly buffing and shaping the surface to allow for the thickness of the veneer. A mold or impression of each tooth is taken and a shade (color) will then be chosen by you and our Doctors.